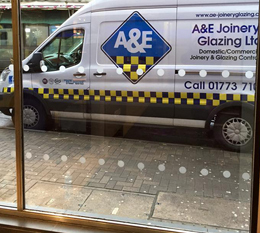 Welcome to A&E Joinery And Glazing Ltd, specialists in double glazing repairs and window repairs in Derby, Nottingham and the surrounding areas of the East Midlands. Serving commercial and domestic customers, we pride ourselves on our fast response times and our highly competitive prices. 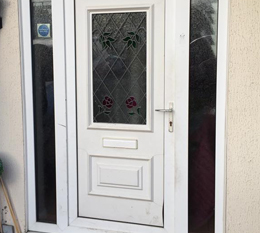 If you have a shopfront window that needs to be boarded-up and repaired or a UPVC window that needs replacing, our team of qualified joiners and glaziers will meet your needs at a competitive price. 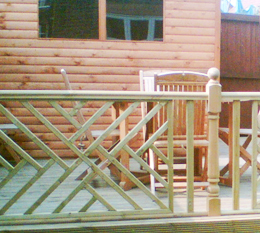 With a wealth of knowledge in the joinery trade, we also provide a wide range of joinery services to meet the needs of our commercial and domestic customers in Derby. 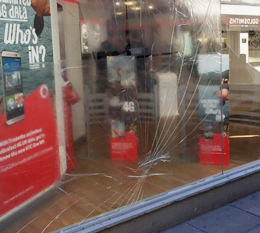 From carrying out repairs on a traditional sash window, to a complete shopfront window refurbishment, our qualified joiners complete all repairs and joinery installations to the strictest standards, with a quality finish that lasts.